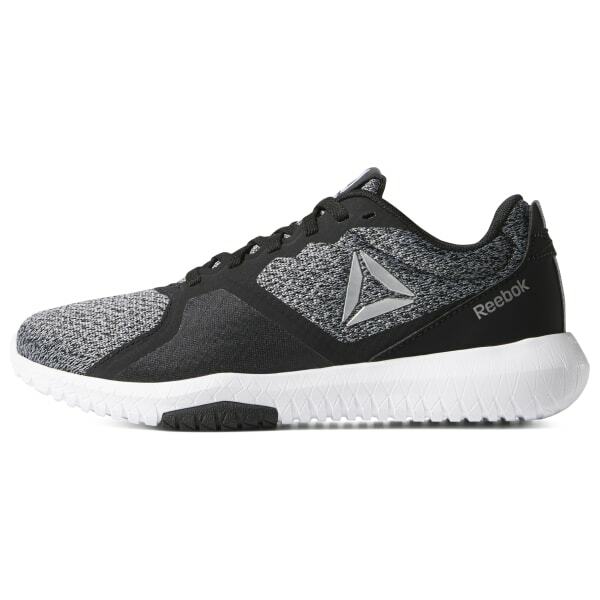 These shoes provide lightweight comfort as you work toward your training goals. 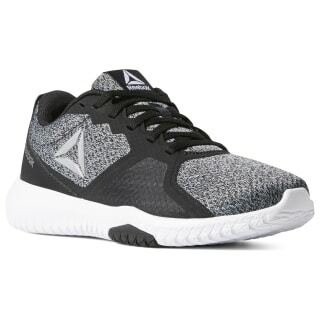 They're made of breathable mesh with supportive net mesh at the midfoot. Lightweight EVA cushioning has an origami-inspired sidewall for a modern look. Strategically placed rubber on the outsole provides stability and traction.